Home » Jus Mic » Jus Mic "No Church"
I know people who can rhyme and sing well...but never Rhyme THIS good and SING this good, too. 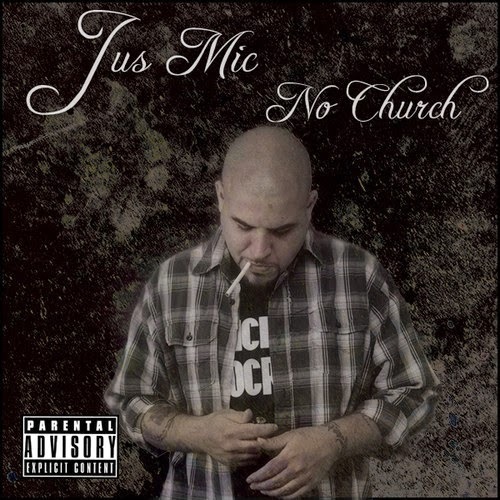 I've been a fan of Jus Mic's music for a few years (but this project with Mick Boogie is what started it for me 2009). He's worked with some incredible people, rocked stages and now is coming out of "hibernation," so to speak. This is his new single, "No Church" [video in the works]. All I ask if that you listen to the words before letting the title turn you off (says the Christian man lol).